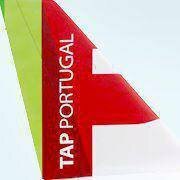 TAP Portugal, the leading airline operating between Europe and Brazil, and Brazilian airline GOL Linhas Aéreas Inteligentes, the largest low-cost airline offering the best fares in Latin America, are launching a business partnership to operate codeshare flights that will enable both airlines to offer more convenient services to their customers. 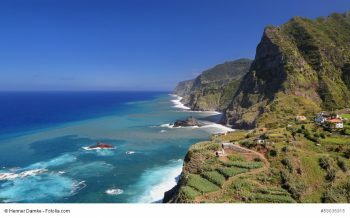 The island of Madeira is best reached through its capital of Funchal. 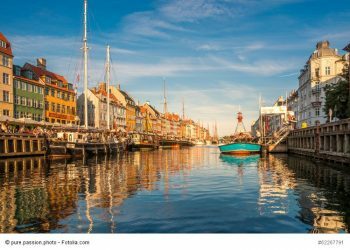 This city has just over 100,000 inhabitants, large enough to get lost in, diverse enough not to get bored of. 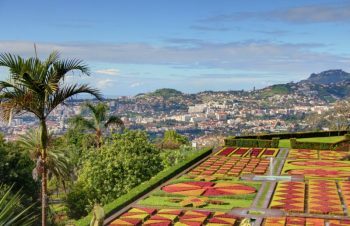 Funchal boasts of two main personalities: Cristiano Ronaldo – footballer born in the suburbs of Funchal and Charles – the last King of Hungary/last Emperor of Austria, who is buried at the Monte Church. 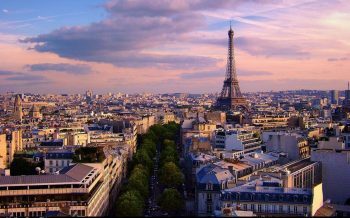 Nowadays, the sophisticated traveler does far more than just check travel guide sites and book travel services online. Modern day travel requires a higher degree of sophistication and more documentation. We use digital maps, we check online review sites and more. 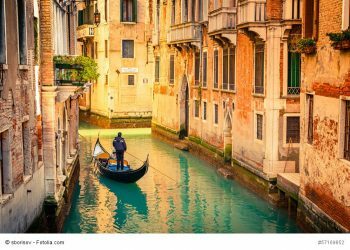 One particularly interesting phenomenon in the travel industry is the activity of travel blogging. 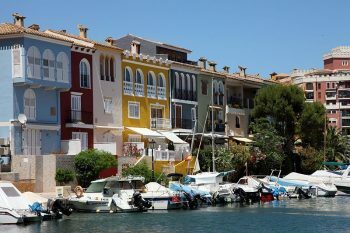 Considered to be within the boundaries of Valencia, Puerto Saplaya is a scenic residential resort area found on the northern parts of the beach. A mini resort town, it has just under 2,000 inhabitants and it comprises of a complex of buildings, which enclose a water channel system. So you decided to arrange your independent trip by car. 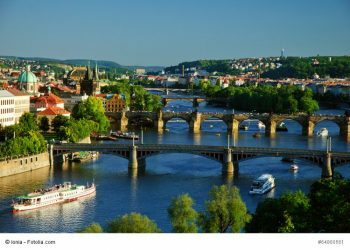 And immediately a lot of questions arise: where to start the trip, what should you take with you, what documents are required, where to look for accommodation and how to rent a car without spending pots of money? The Catalonian capital of Barcelona might as well be considered Europe’s capital of art. Artists like Joan Miró, Antoni Gaudí, Lluís Domènech i Montaner, Salvador Dalí are just a few of the big names – strong representatives from Catalonia. Museums and art creations by these artists are found in abundance in the city of Barcelona. 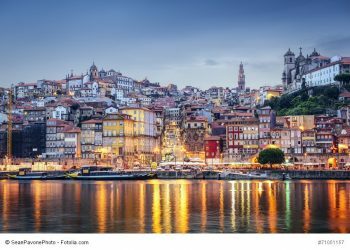 Porto is Portugal’s second largest city – major commercial and industrial centre and, it’s famous for the World-renowned port wine, which is produced there. But the city on the Douro River’s northern bank is also an attractive travel destination. Breathtaking views, the mentioned famous wines, the Douro River and the splendid architecture are all strong reasons for visiting Porto. 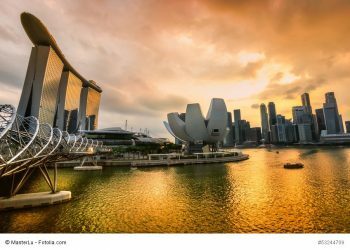 The island nation of Singapore is an economically prosperous scenic “traveler’s paradise”. On the map it looks rather small, but in fact it has an intricate collection of attractions and it can take weeks to visit most of the small country’s primary attractions. It’s multicultural, prosperous, but a country with strict laws. 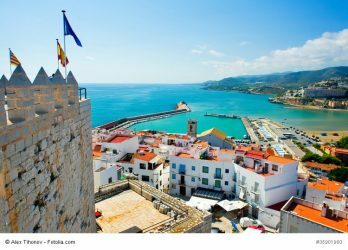 Despite its relatively small size, this Atlantic country hides vastly more – even if we count out the archipelagos of Madeira and the Azores, continental Portugal still remains with a profusion of beautiful places worth visiting. Can you imagine a massive restaurant inside a huge museum? Well that’s Budapest – a city of food and history. You will fall in love with it right away, after just a leisurely stroll along the Danube embankment, with its magnificent views of the Buda Castle , the Parliament and other historical buildings or after walking down the pedestrian street Vaci Utca, full of tempting mouth-watering smells from hundreds of cafes and restaurants. 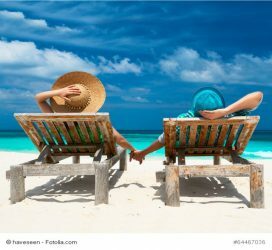 Summer is almost here, and with it comes the busiest vacation season of the year. 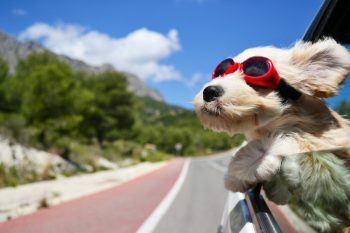 Of course, for travel lovers any season is a good time to hit the road, but summer is especially nice for travels with the whole family in tow.